The Board of Directors of Toronto Centre for Global Leadership in Financial Supervision (Toronto Centre) is pleased to announce the appointment of Ms. Maureen Jensen as Vice-Chair of Toronto Centre. Ms. Jensen is Chair and CEO of the Ontario Securities Commission, and a former Senior Vice President of the Investment Industry Regulatory Organization of Canada (IIROC). 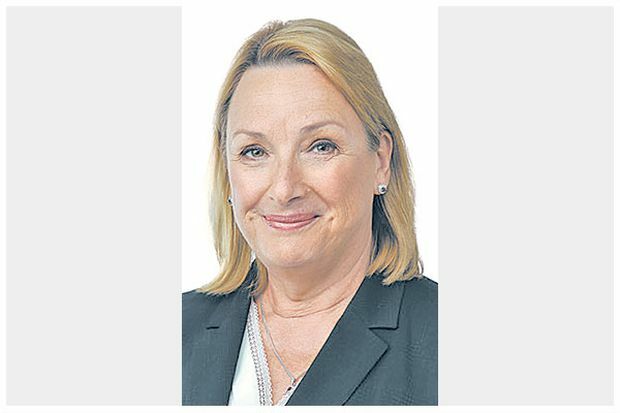 She is a member of the Board of the International Organization of Securities Commissions (IOSCO) and of the Board of Trustees of the Royal Ontario Museum. 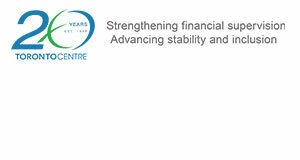 With the retirement of the current Chair, Mr. John Palmer, former Superintendent of Financial Institutions Canada, the appointment of Ms. Jensen will ensure continuity of Toronto Centre’s mission to deliver high-quality, capacity-building programs in partnership with international central banks and financial regulatory and supervisory agencies to promote financial stability and financial inclusion. In her new role, she will work closely with Mr. Babak Abbaszadeh, President and Chief Executive Officer of the Toronto Centre. Established in 1998, Toronto Centre is an independent not-for-profit organization that strengthens the capacity of financial supervisors and regulators, primarily in emerging markets and developing countries to promote financial stability and financial inclusion. Toronto Centre is primarily supported by Global Affairs Canada, the Swedish International Development Cooperation Agency, the IMF, and other valuable international partners.